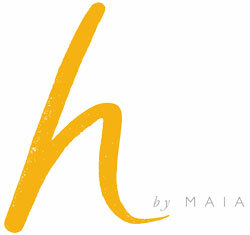 h is an all-natural toxin-free skincare line, created by Maia, that started out of a love for things honest and natural. The h philosophy encourages you to think about the products you put on your skin, and inspires you to live naturally by providing healthy, honest and clean alternatives. 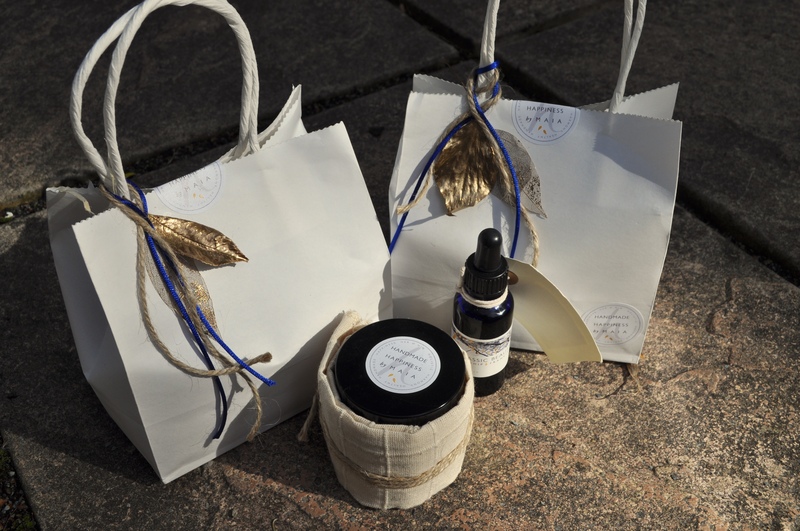 Knowing that our skin absorbs up to 60% of what we put on it, everything I create is pure and developed to enhance your skin’s natural wellbeing only. The h by Maia range uses only quality botanical and essential oils, carefully selected for their known therapeutic and regenerative benefits for the skin. Rich in vitamins, minerals and fatty acids these oils are naturally hydrating and nourishing, whilst at the same time allow the skin to breathe and eliminate toxins. I take great pride that h formulations are completely free from synthetic ingredients and preservatives. You won’t find any parabens, petrochemicals, phthalates, Sodium Laurel Sulfate (SLS), synthetic fragrances or other ingredients considered to compromise your health. h by Maia is not only a healthier brand, but offers a choice you can feel great about; rather than promising unrealistic claims. and every product has been carefully reviewed by me. h is for honesty. h is transparent about ingredients. Each formulation is 100% pure and made by hand in small batches, to ensure optimal freshness and attention to detail.